Welcome to Casino Arizona Field! Formerly known as, Phoenix Rising Soccer Complex since 2017. 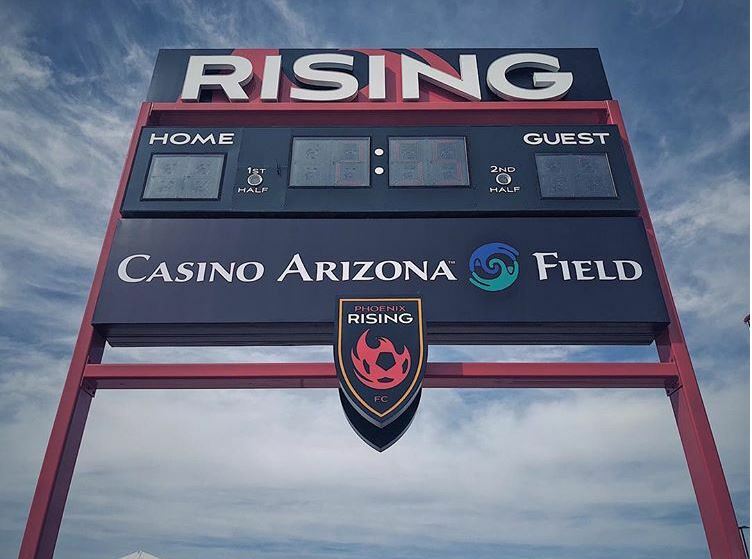 Casino Arizona Field has been unveiled just in time for the team’s home opener on March 16, 2019. Casino Arizona Field is home to The 2018 Western Conference Champions! Fans are anticipating another outstanding season but this time around, we will all be cheering from Casino Arizona Field. 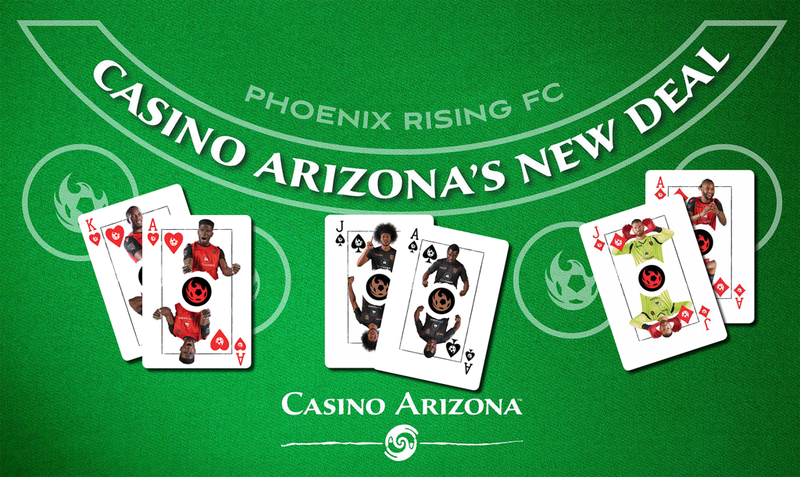 If you haven’t checked out a Phoenix Rising game, now is the time. 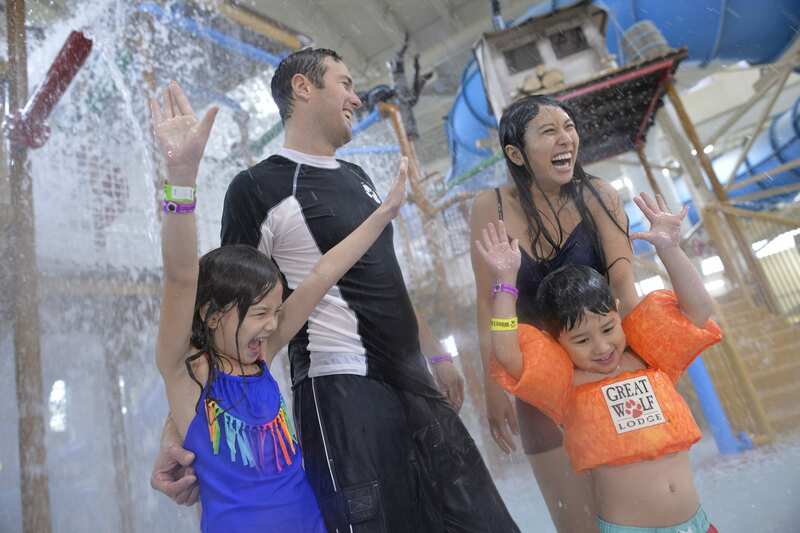 “Copper State Friday’s”, Kids Night and all promo nights have been announced. Check out the 2019 Phoenix Rising Schedule.